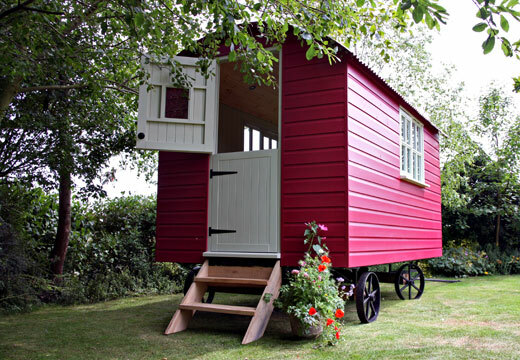 http://www.suffolkshepherdhuts.co.uk/ , but sadly Steve isn’t that keen and on a practical level I am sure I would have a lot more space in a summer house, I also wouldn’t fancy carrying furniture up and down the steps. 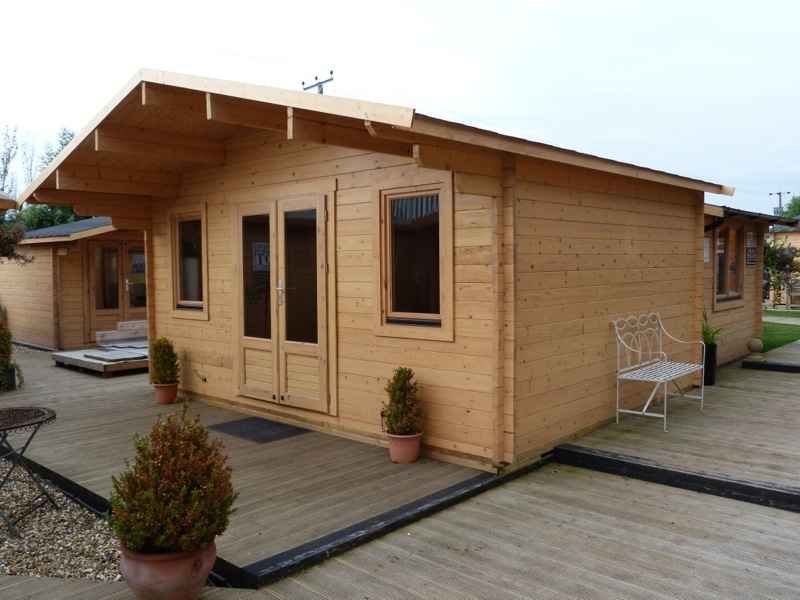 Our current favourite is The Denver from Johnson’s http://www.johnsonsgardenbuildings.co.uk/details.php?id=9&title=Denver , I would love The Homestead, but perhaps it is a little on the large size it’s a big as our current down stairs space! Photos of stock to follow.